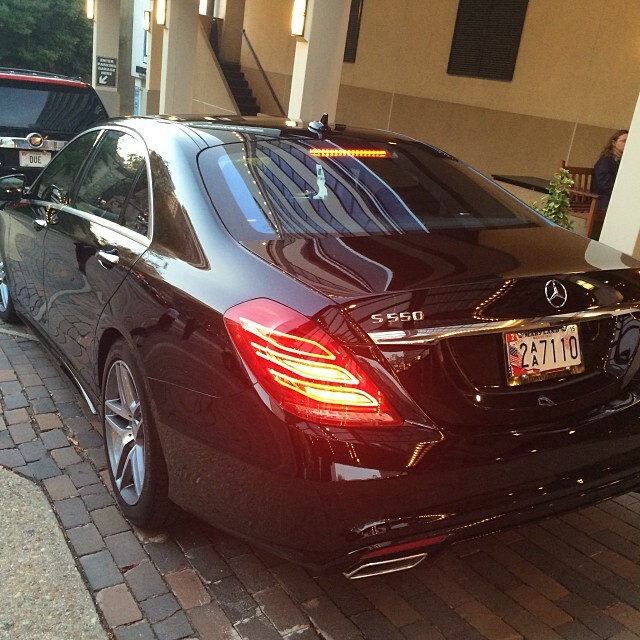 When you have an important meeting, the last thing you want to worry about is how you’re going to get there. 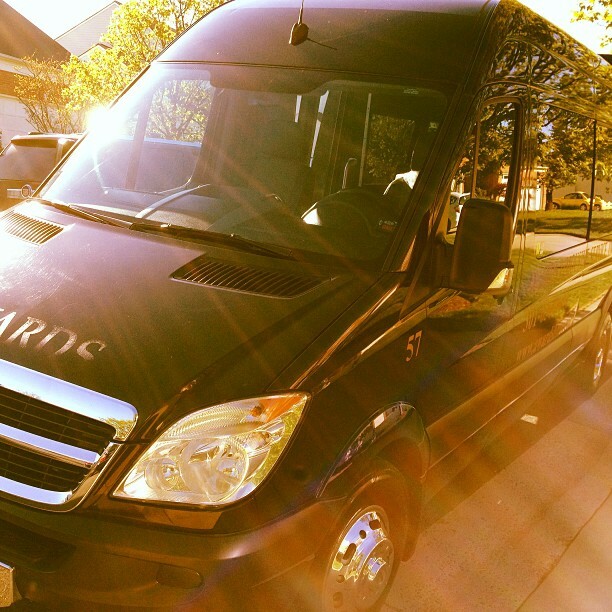 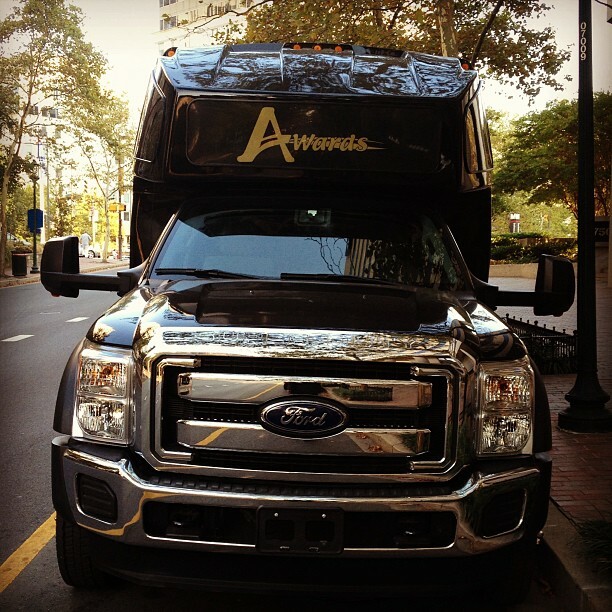 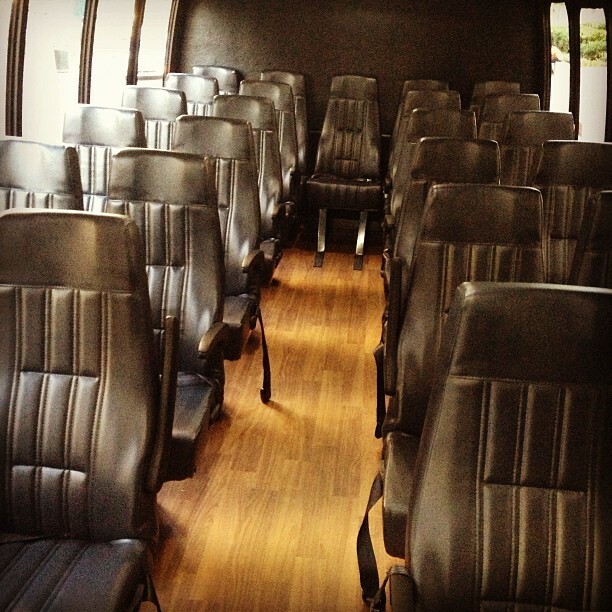 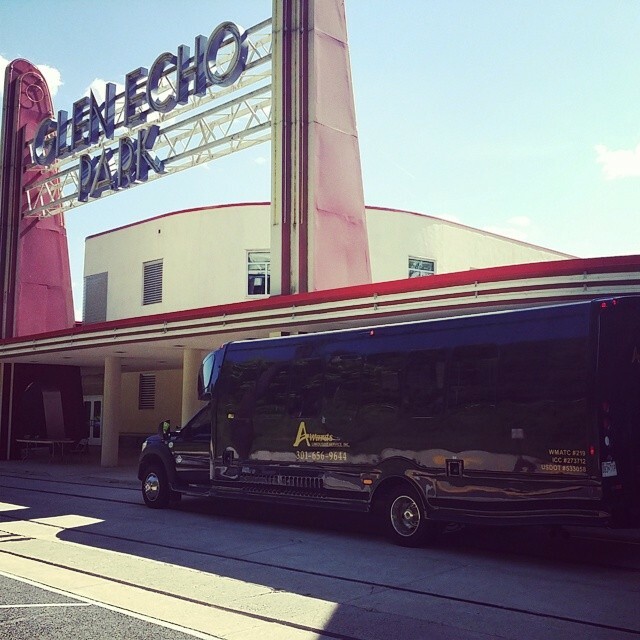 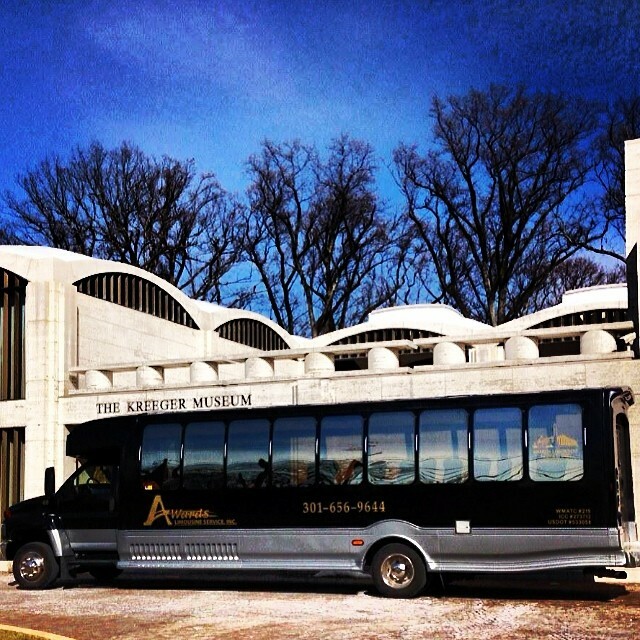 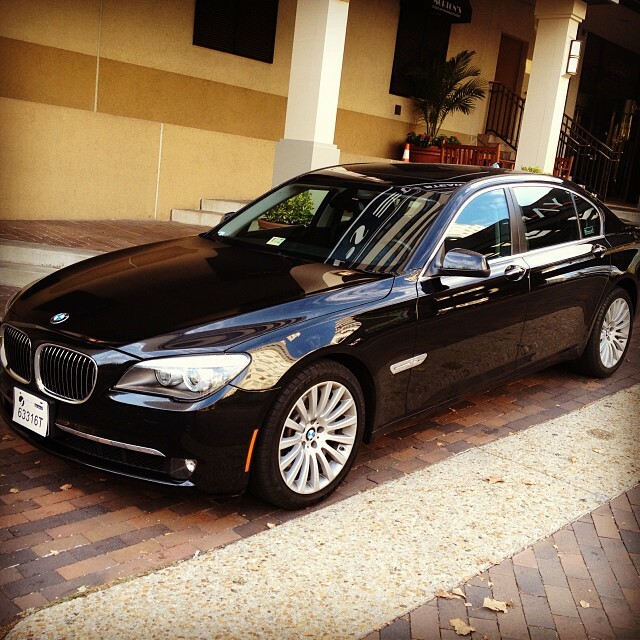 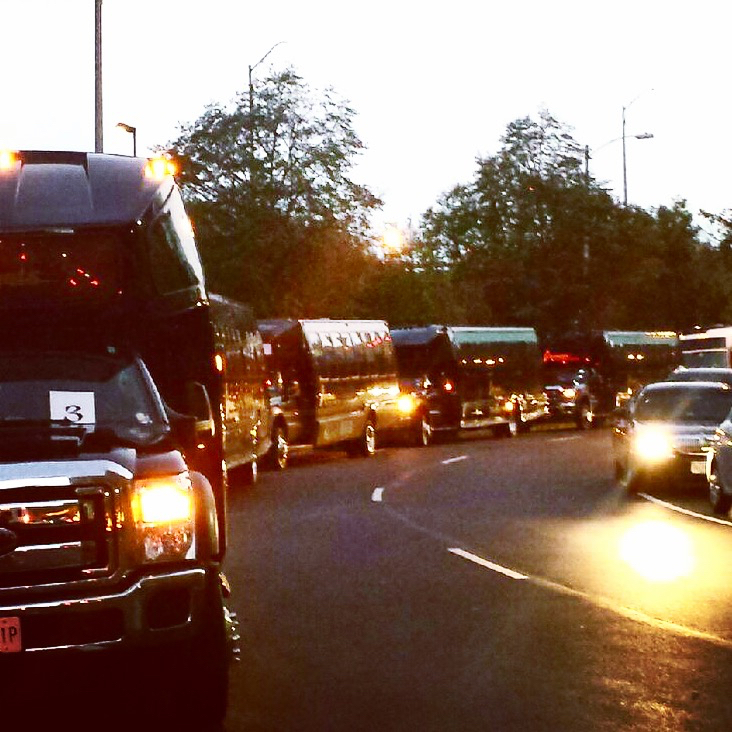 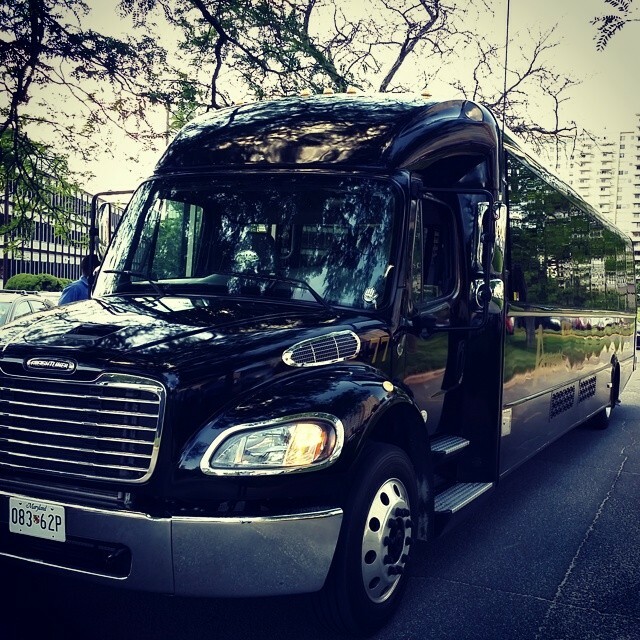 Awards Limo will get you where you need to be – on time and in quiet comfort. 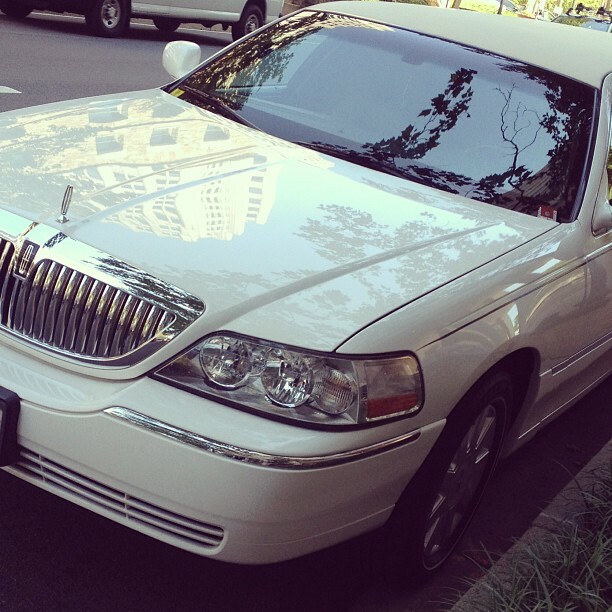 A chauffeur-driven limousine makes every wedding, prom or special event elegant, easier, safer and even more memorable. 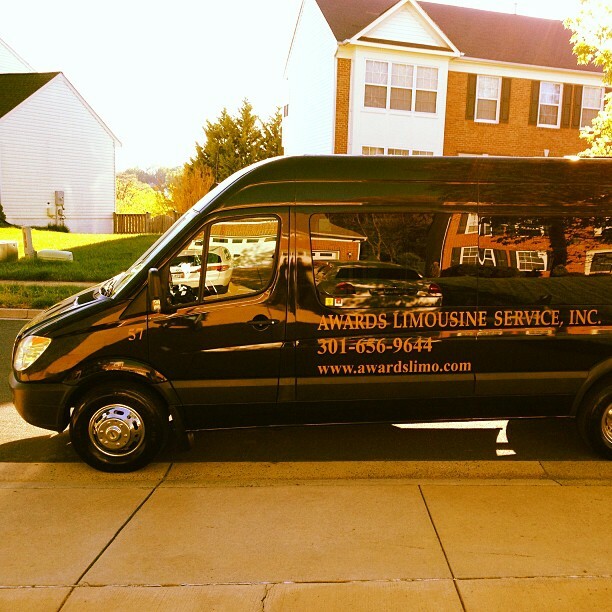 Awards Limo has more than 20 years of experience serving satisfied customers, and we appreciate the opportunity to make your special day extra special. 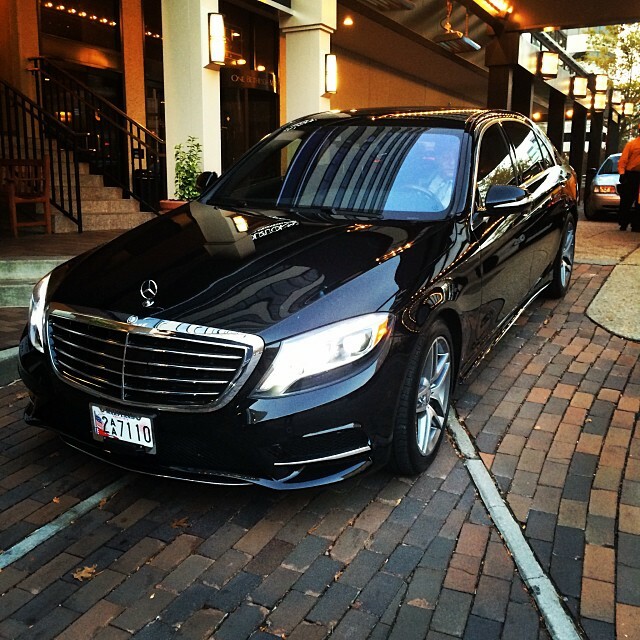 No hassles, delays, or worries! 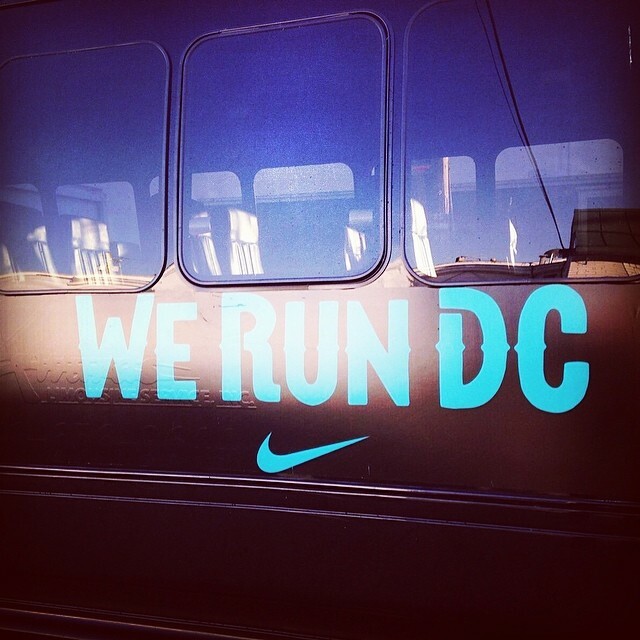 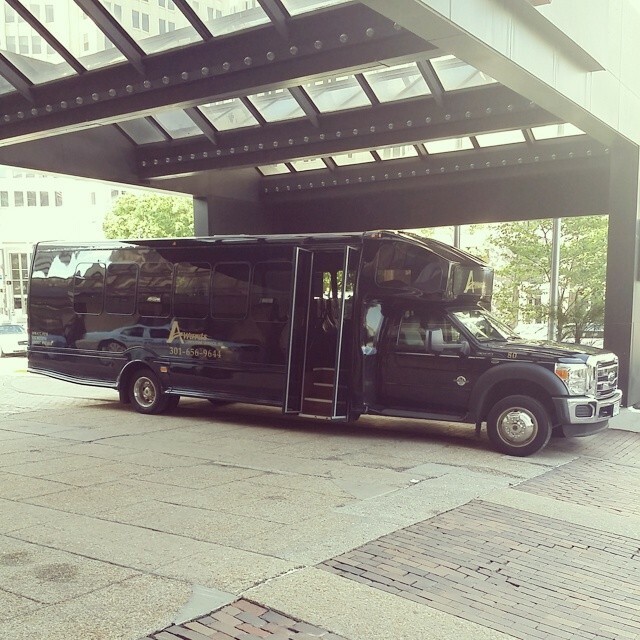 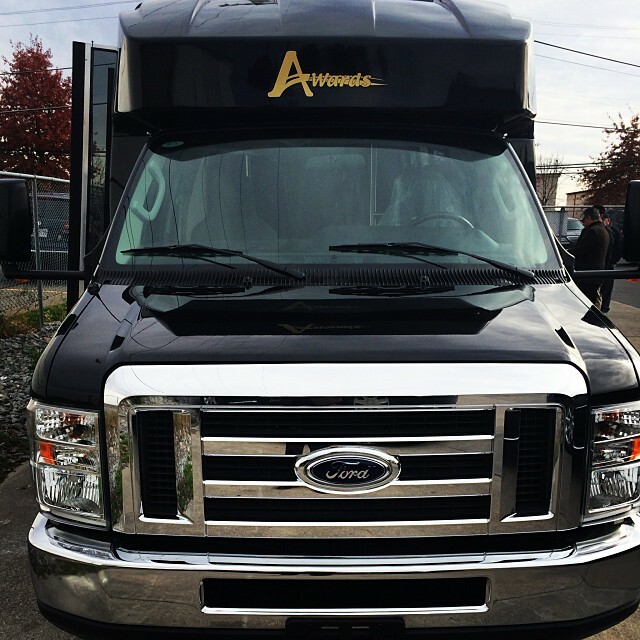 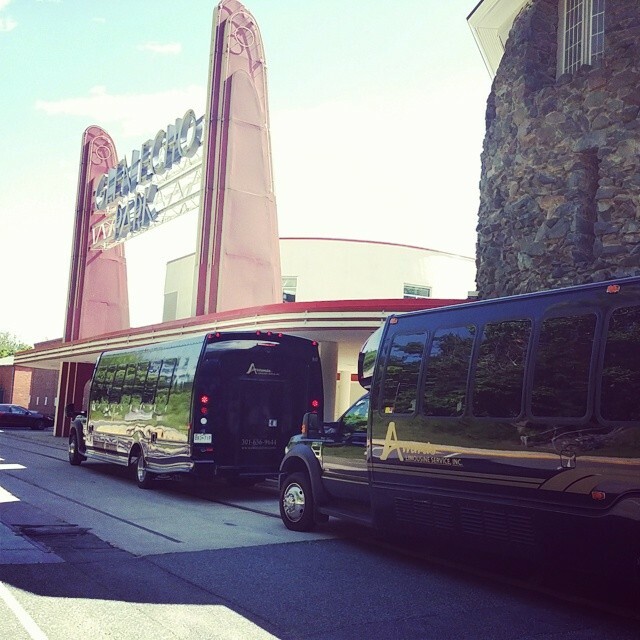 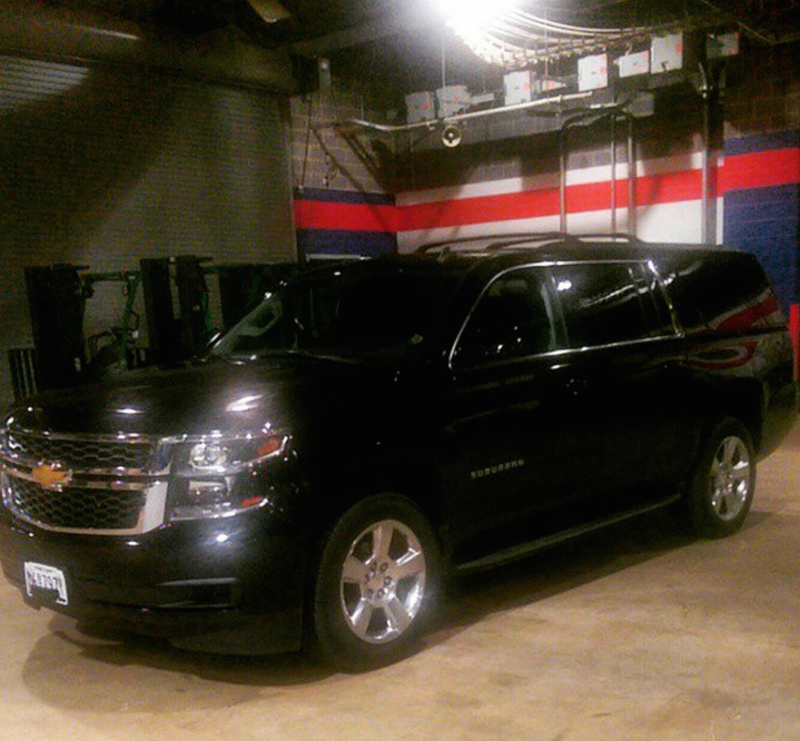 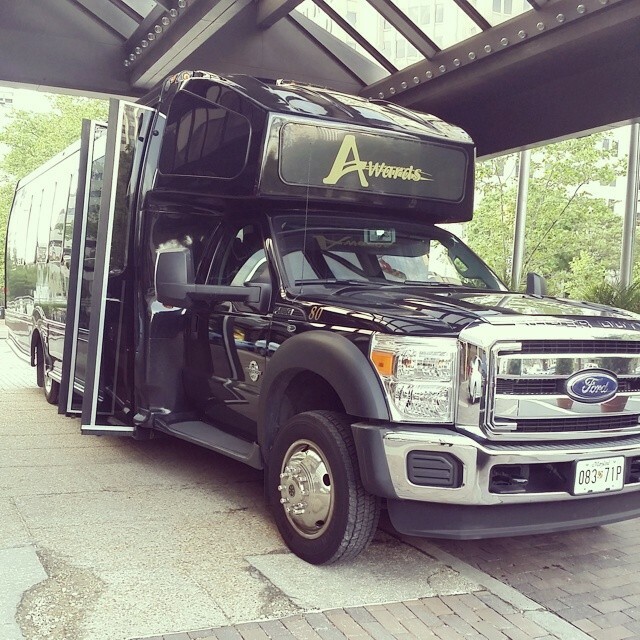 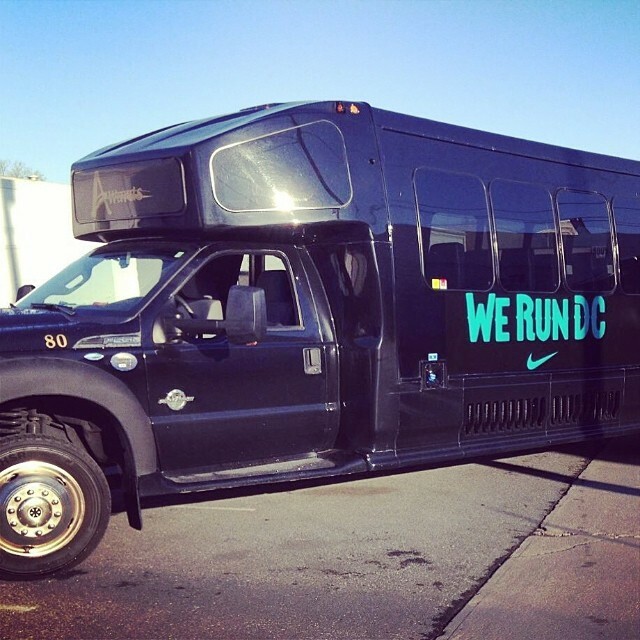 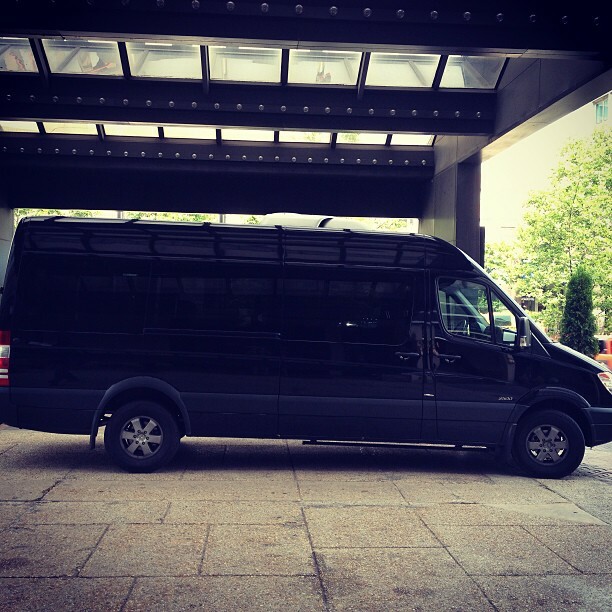 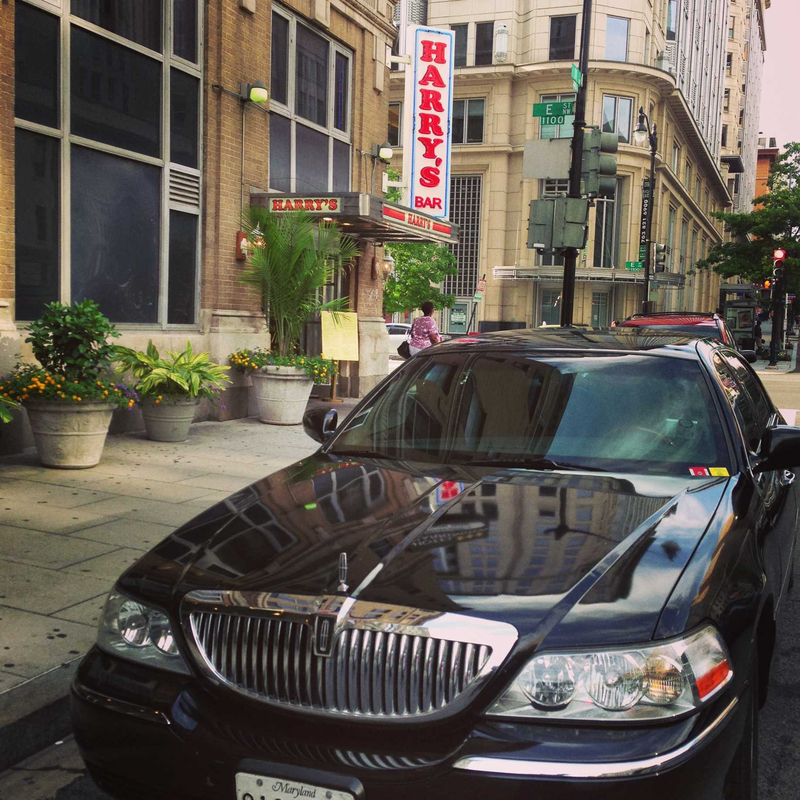 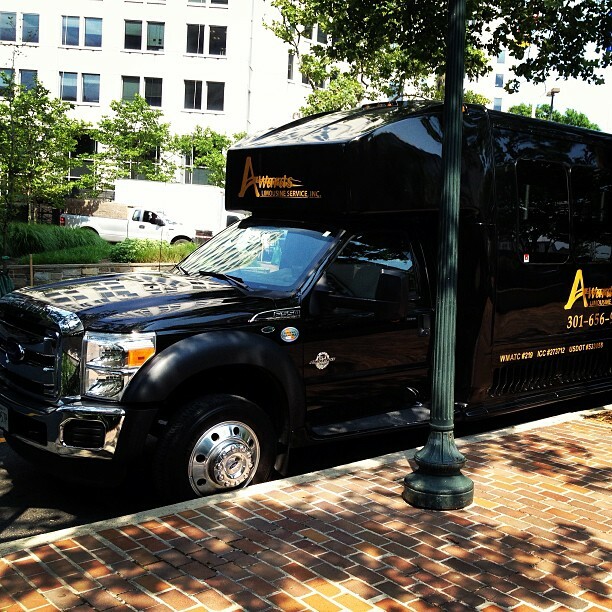 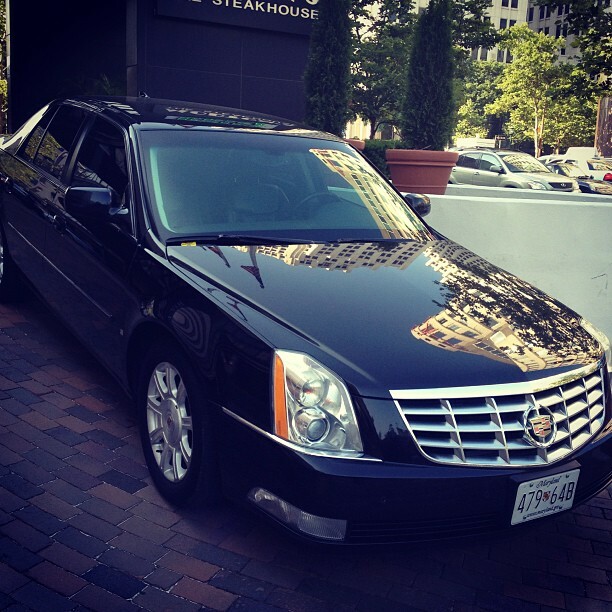 Awards Limo has served the Washington area for more than 20 years. 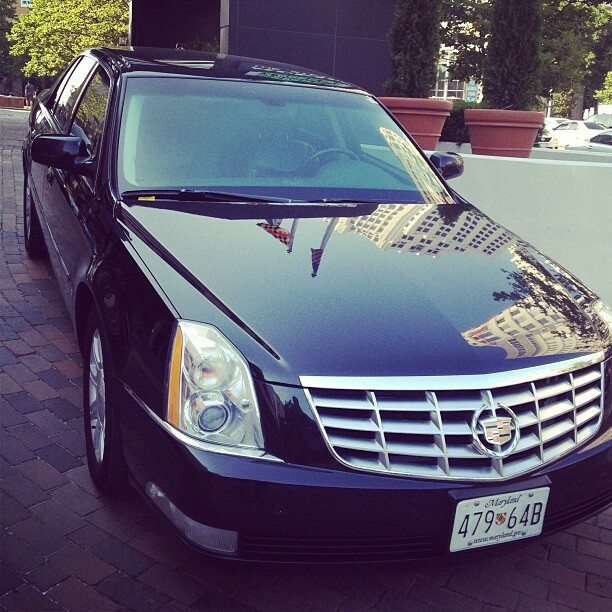 We understand that embassy staff, diplomats, government officials and high-level foreign visitors have special transportation needs. 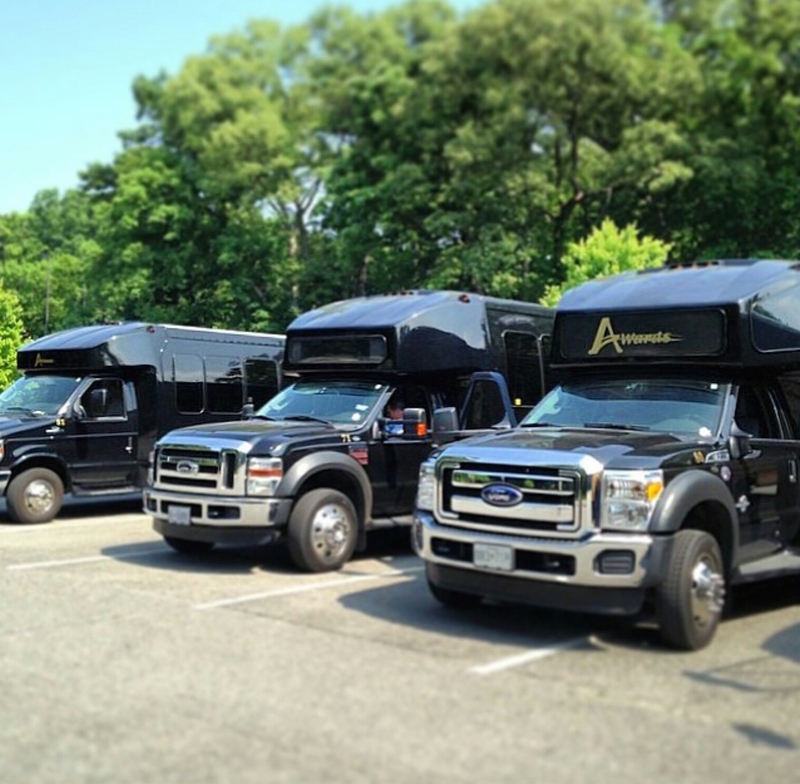 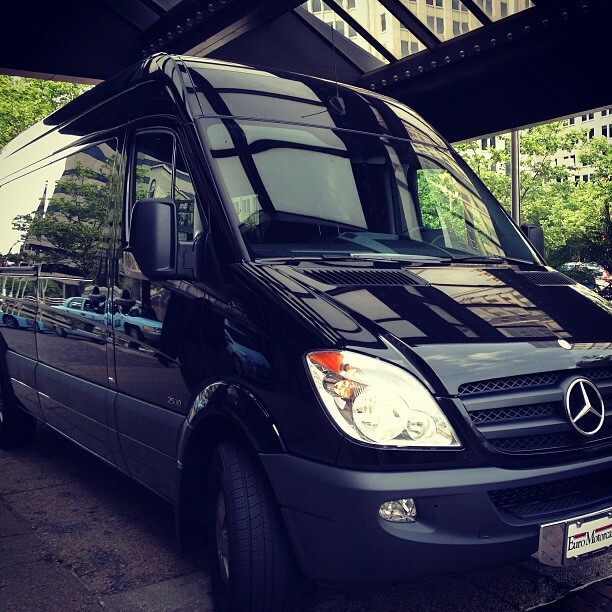 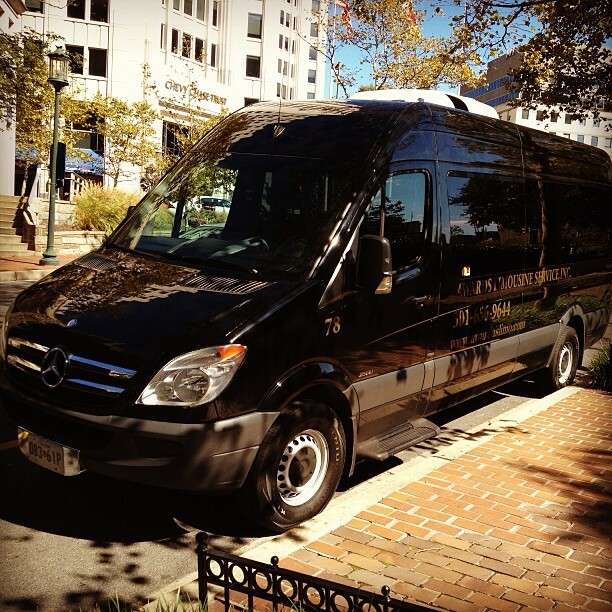 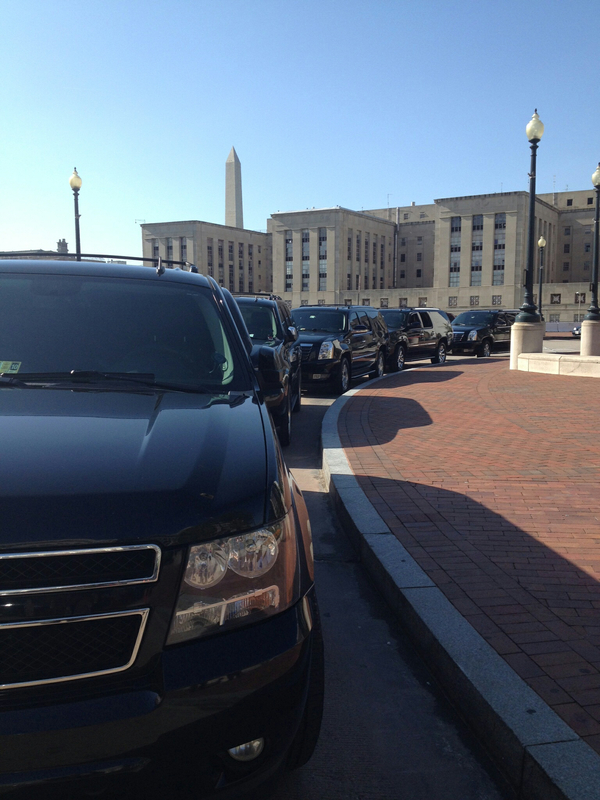 We aim to provide the expert service that Washington’s VIPs expect and demand. 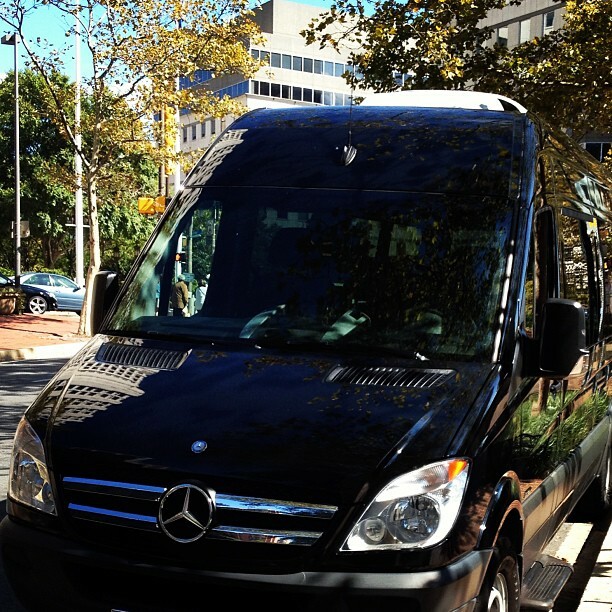 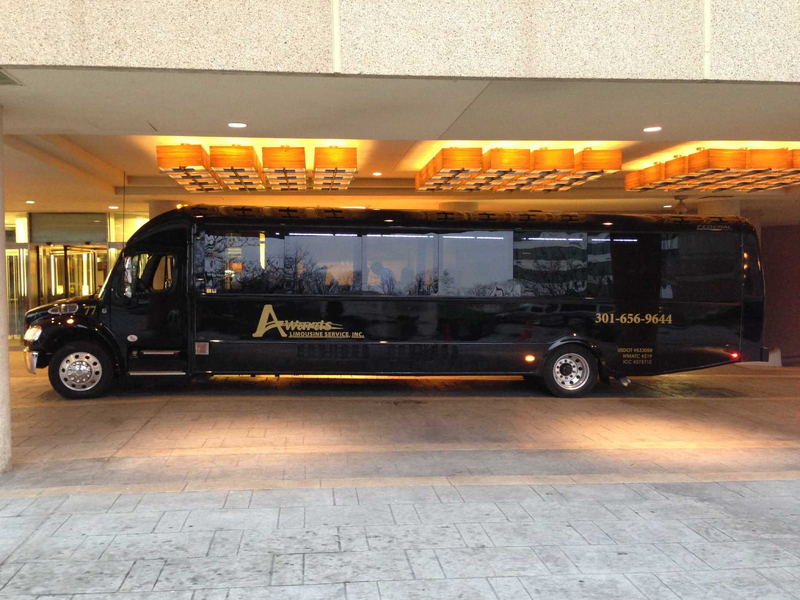 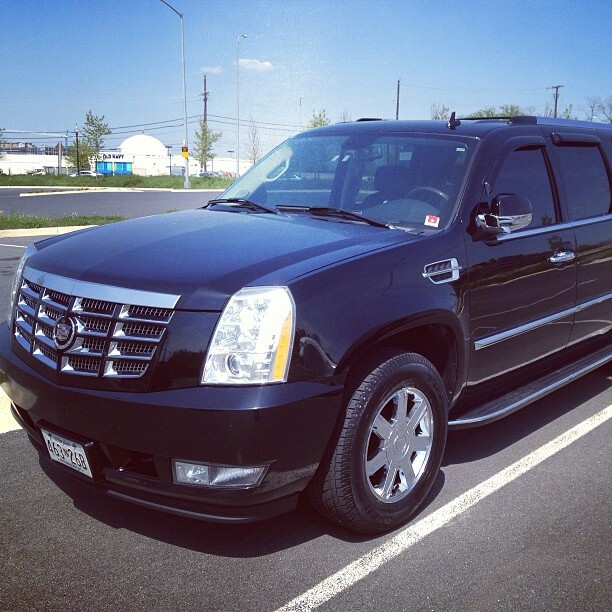 Call Awards Limousine at 301-656-9644 for information about our VIP services and a custom rate quote. 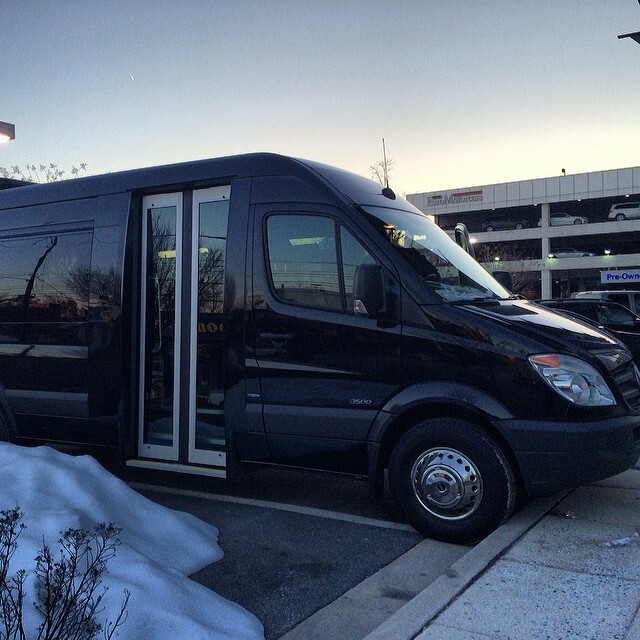 Read our Terms & Policies for details on our service minimums and cancellation policy. 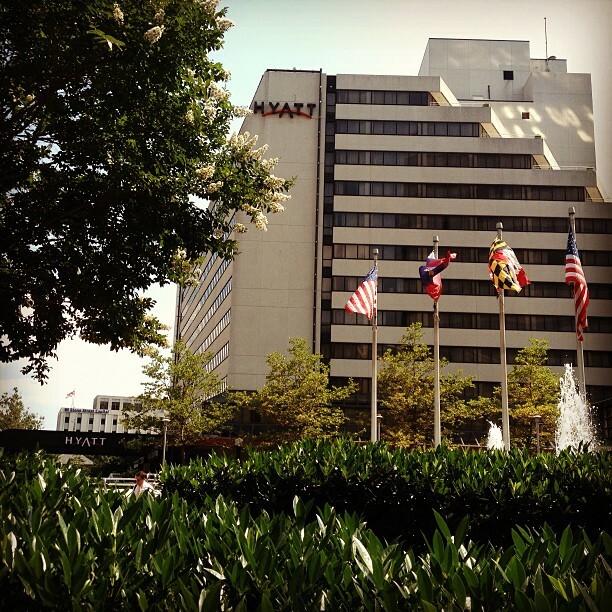 Please call or e-mail for one-way rates. 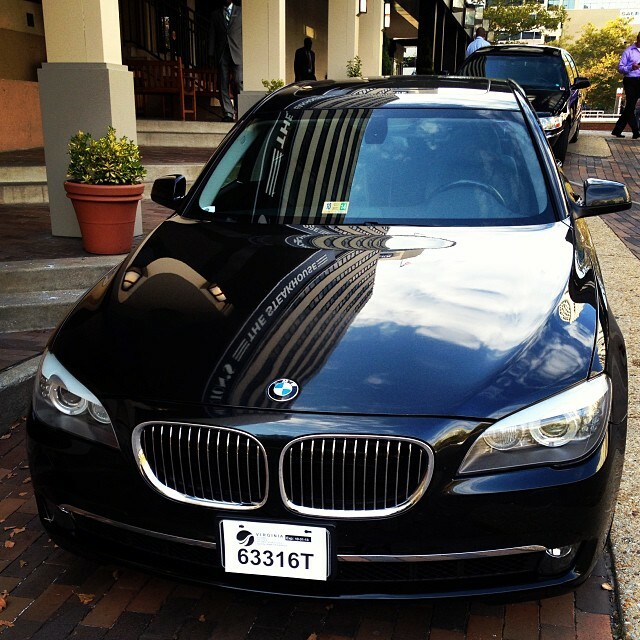 Gratuity, Taxes, Tolls, and Parking are additional. 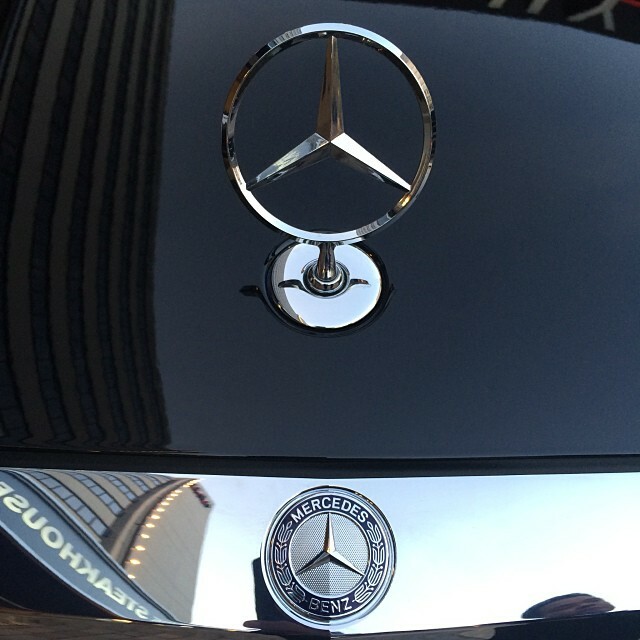 We always monitor weather conditions. 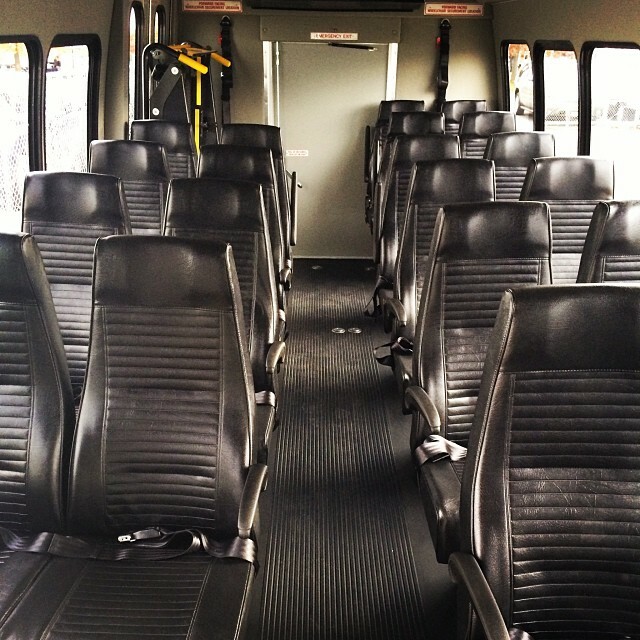 If the weather conditions get to a point where it is unsafe to drive we will notify you if we need to cancel transportation. 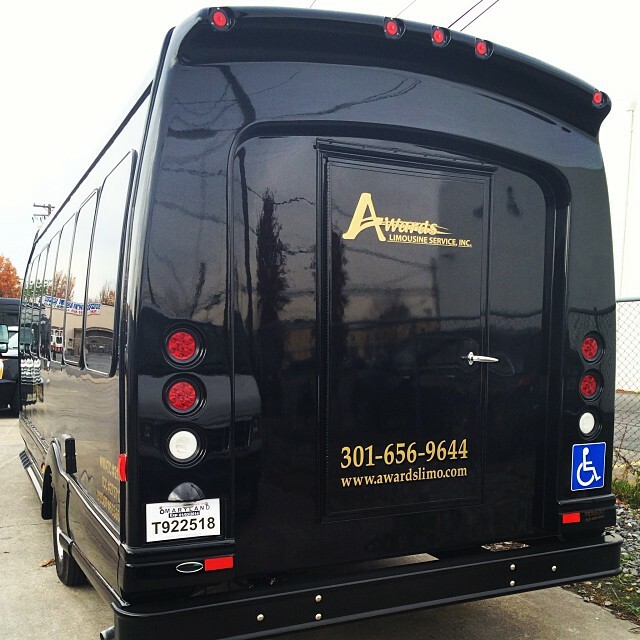 Visit our Facebook Page and become a fan for exclusive Specials.